Skin Care Doctors, PA is participating in a Toys for Toys holiday fundraiser for their clinic. the fundraiser begins the week of November 19th and will continue through the holiday season. Each of their four office locations (Burnsville, Edina, Orono, and St Could MN) will have large “Toys for Toys” drop boxes for their doctors, staff and families to drop off new toys for children in need. Skin Care Doctors has also been selected by TV Station Kare11 (an NBC afflilate) to appear on their 6pm news broadcast on Wednesday, December 5th to talk about their participation in this fundraiser. This is their first year participating in this program, although Dr. Michael Ebertz and Skin Care Doctors have supported Toys for Tots for many years. The doctors and staff are excited about this opportunity to help others in need during the holidays and support such a great cause. IN 2017, TWIN CITIES TOYS FOR TOTS DONATED 238,141 TOYS TO 183,751 CHILDREN. THIS WOULD NOT BE POSSIBLE WITHOUT THE HELP AND ASSISTANCE FROM THIS AWESOME COMMUNITY. THANK EVERYONE WHO HELPED US ACHIEVE THIS GOAL. Since beginning the U.S. Marine Corps Reserve Toys for Tots Program in 1947, Marines have distributed more than 512 million toys to more than 237 million needy children. This charitable endeavor has made U.S. Marines the unchallenged leader in looking after less fortunate children at Christmas. Over its life span, the Marine Toys for Tots Foundation has supplemented local toy collections with more than 98 million toys valued at more than $694 million; plus provided promotion and support materials valued at over $8.5 million. More Americans are diagnosed with skin cancer each year than every other cancer combined. It is a disease that does not get a level of attention that is proportional to the damage it causes. One in five Americans will have skin cancer by the age of 70. These are startling numbers, which reveal the prevalence of the condition and the need for better preventive education, screening, testing, and treatment. It is why Dr. Michael Ebertz, a Twin Cities dermatologist, is committed to fighting skin cancer in innovative and multi-faceted ways. A graduate from the UND School of Medicine in 1992, Dr. Ebertz has a distinguished career in medicine that spans the Medical Corps, ND Army, and the Minnesota Army National Guard. These days, he devotes his time to helping his patients overcome various skin ailments and conditions, including skin cancer. Aside from being one of the top skin care doctors in the Twin Cities, MN area, Dr. Ebertz is a committed member of The Skin Cancer Foundation. It is the only international organization that is devoted towards providing communities with education, preventive measures, early detection options and proper treatment for skin cancer. The relationship between Dr. Ebertz and The Skin Cancer Foundation goes beyond a membership. 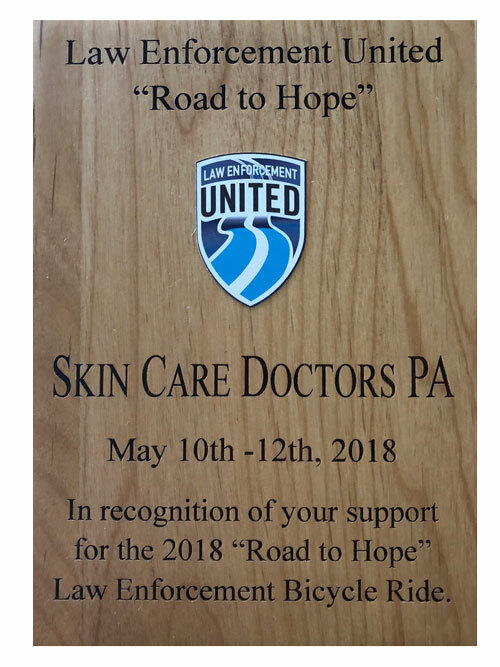 He is a part of the Amonette Circle, which is an exclusive group of physicians who donate their time and money to causes related to the education, prevention, and treatment of skin cancer. Part of being in the Amonette Circle includes pledging $25,000 to The Skin Cancer Foundation. Dr. Michael Ebertz is also known for his impressive charity and community work. He is the founder of the “Dr. 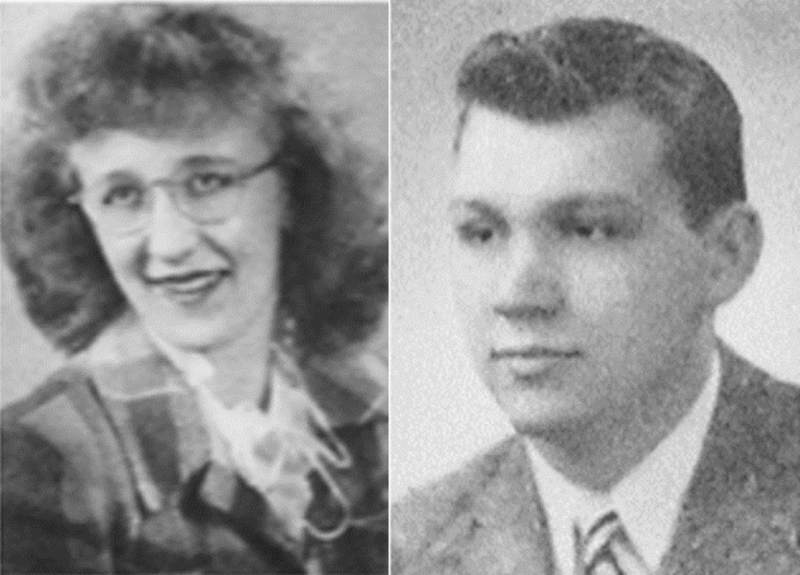 Michael and Donna Ebertz Scholarship at University of North Dakota School of Medicine,” during his time working in the state. The scholarship provides the full annual tuition for a medical student in financial need, helping dedicated students overcome financial hurdles to achieve their dreams. Beyond his charity and community work, Dr. Ebertz is committed to his day job. He founded Skin Care Doctors, P.A. in 1998. He is the premier dermatologist at the facility, offering assistance to his patients in a number of areas. Patients who suffer from basic skin issues, such as acne, dark circles, eczema, and moles are able to get assistance from Skin Care Doctors. The practice is also committed to educating patients regarding the dangers of skin cancer. Patients are informed of the need for proper sunscreen and other measures that can mitigate the risk of contracting the condition. Skin cancer screening and treatment is also available through the medical practice. Given the track record of Dr. Ebertz in the skin care field, patients in the Twin Cities area who are suffering from skin cancer are in great hands. From the very first diagnosis to eventual treatment, everyone at Skin Care Doctors comes together to offer patients the best possible experience. Some skin conditions may require surgical procedures as a treatment solution, which Dr. Ebertz specializes in.